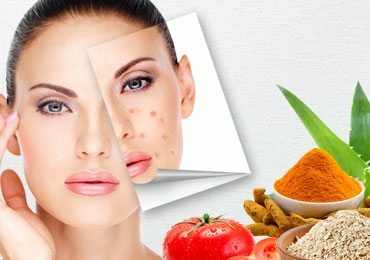 DIY Skin Care : 10 Alarming Ways You are Harming Your Skin Yourself! There is no doubt about the fact that looking good today is a very crucial aspect of having a smart and impact making personality. 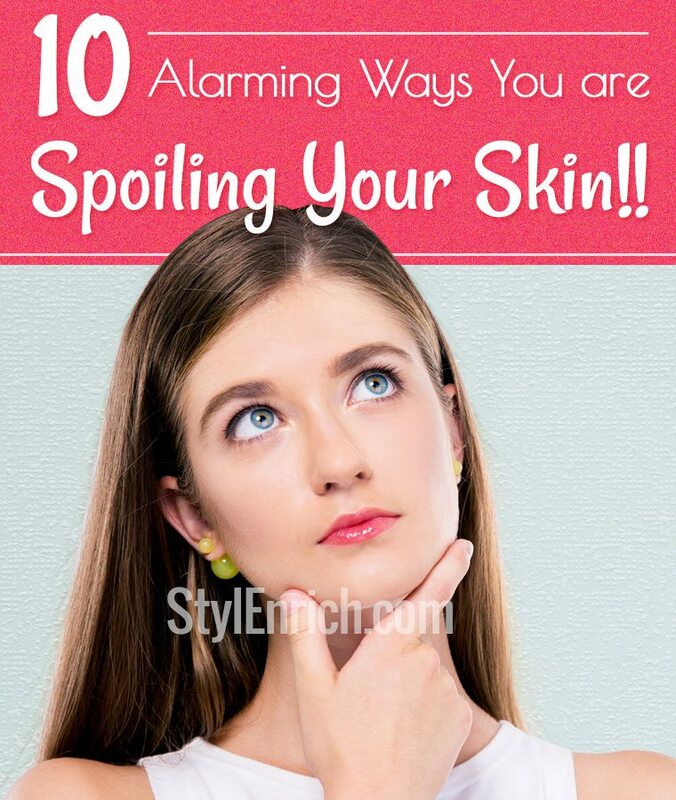 But you will be taken aback by the fact that there are 10 alarming ways, you are spoiling your skin yourself!! Yes! It is happening and as impossible it may sound, skin gets harmed and the quality of your skin gets deteriorated in the process of styling it and following fashion trends. So, you must be aware of the proper DIY Skincare. DIY Skincare forms the quintessential aspect and adding up to of having a presentable Skincare is one of the most basic things that every woman today, is aware about. But somewhere in the process of makeup and styling of hair and falling prey to the current trends of fashion and style trends. Applying face packs and following your daily regime of Cleansing , Toning and Moisturising yet no results? If you are wondering why your painstaking efforts are not giving you any remarkable positive changes then you need to make a stop and take a reality check to know where and how what is going wrong in your diy skin care routine. 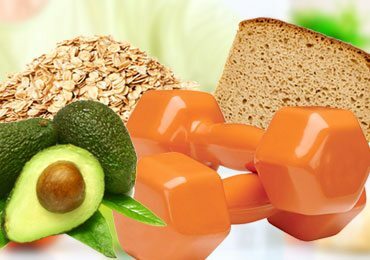 Here are 5 best vitamins for glowing skin that you can include in your DIY skin care regime. Check out the Top 10 reasons that you need to keep an eye on to have healthy skin! You need to take a deep breath and calm your nervous system down. Stress levels of your body are directly related to your skin. 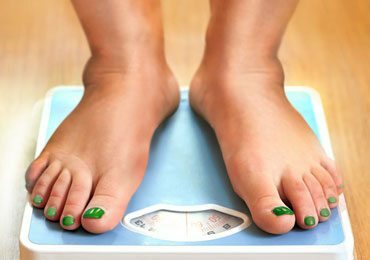 The more stress, the more hormonal fluctuations on your body, leading to premature ageing. Once the damage is done it is irreparable, no matter which top end brand you use for your anti-ageing cream. So keep stress at bay. No matter how big the temptation might be, if you think that popping that pimple is going to be of any help to your skin. Think again! The hideous scars that pimples leave behind are the worst thing ever. Go the natural way! Let the pimple heal at it’s own pace, and keep your hands, off your face. Pimple popping will give you nothing but open pores, which you definitely do not wish for. 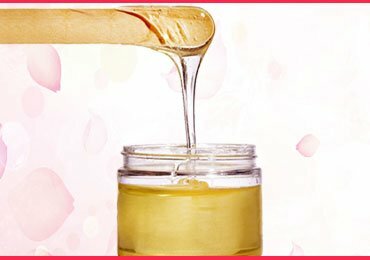 Looking for DIY skin care ideas? 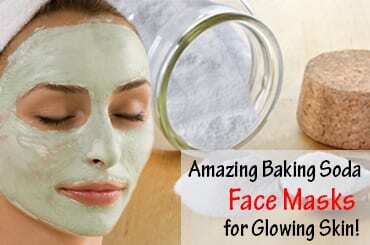 We bring for you 3 homemade masks and home remedies for pimples and acne to fight against it. Do not go overboard when it comes to makeup. It is the worst torture you can give to your skin. Also when you do your makeup shopping, check for skin-friendly natural ingredients in the list of your makeup contents. Even at occasions, go for makeup that is light and airy. Getting all caked up with your face is not a pleasant sight at the cost of your skin is not a worthy deal at all. 4. Clean Makeup Before Snoozing! Your face too deserves a good night, doesn’t it? It is one of the most common mistakes that a lot of women tend to commit. But least do you realize the amount of harm it does to your face. 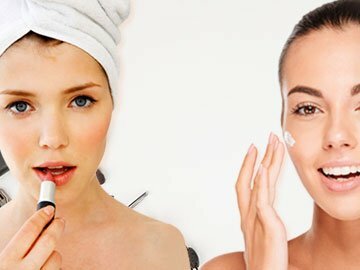 Use a good make up cleanser according to your skin, and clean your face and all your makeup before you sleep. It is a daily habit that the sooner you develop; the better it is for you. No excuses for water. You can never have enough of water. 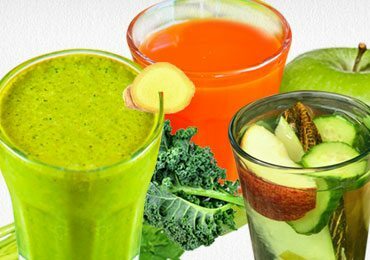 Nature’s best, safest, purest, and zero calories, detoxifying and cleansing drink that you can avail and drink at anytime of the day. What’s more, it gives you amazing and clear skin that glows from within gets rid of impurities from your body and flushes out toxins. Lots of Water equals to Good health plus radiant skin. So set a target of at least 2-3 liters of water and drink your way to the good skin. Who doesn’t adore a sun-kissed skin? The tanned look has always been making a statement and nothing can match the natural tan with that of a sprayed tan can! But in the process of being Sun hungry, do not commit the mistake of underestimating the protection power of the Sunscreen. The higher the SPF (Sun Protection Factor) the better for your skin. The harsh Ultra Violet rays of the sun tend to damage the natural built up of your skin, leading to sunburns and tan. So enjoy the sun, but don’t forget to keep your skin guarded. That morning espresso shot that you need to wake up, is alright but carrying the coffee trail all through the day is definitely a call that you curtail that Caffeine intake. Stop giving yourself the false assurance that you pick is always a de-café, no- fat or sugar-free one. It’s all just a play of words. No matter how hard you try, that amount of coffee is still going to enter your system. This will lead to the appearance of wrinkles and make your skin dry and dull. So give up the coffee for great skin. 8. Sleep Like a Baby! Yes! It is absolutely true that eight hours of sound sleep is the best beauty therapy that your skin absolutely deserves. It is so because during your sleep the repairing mechanism of your body is activated resulting in a calm mind which in turn gives you beautiful skin. 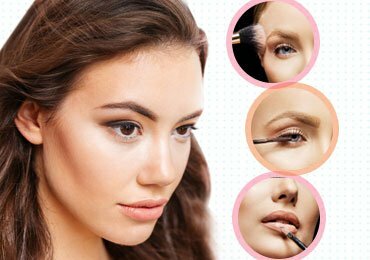 Lack of sleep will give your face a tired look and get along under eye dark circles too. Switch the Television off, say goodbye to your cell phone, create a gadget-free zone and snooze happily to your heart’s content. Let’s deal here with very basic issues of Sleeping Disorder. 9. Exercise is a Thumb Rule! Take a brisk walk, jog till your heart starts pumping up, swim to refresh and exercise, play a sport like a tennis, or hot the gym and sweat it out with Pilates, kick boxing or Weigh training. Take your pick, but there is no scope for saying a no to exercising. Set out a stipulated time out of your schedule and maintain a regular routine of physically moving yourself. Indulge in any physical activity that gets you a high heart rate and maintain cardiovascular health. Exercise helps you as a stress buster, releases happy hormones, tones you up and adds the glow to your skin. 10. Live Clean and Pure! Stop partying hard! It is a tough thing to do, but like all other bad things it is difficult to give up. Coupling up drinking and smoking and adding drugs to it is like adding fuel to the fire. So give up these bad habits that affect your health and give you a tired and exhausted look on your face too! Alcohol and smoking will do you no good but break the Elastin and Collagen of your skin making your look tired and exhausted and leading to sagging of your skin and adding another 10 years to your skin. In today’s times, hardly do we stop and have a look at our habits and indulgences and knowingly or unknowingly we end up harming our skin. Stop for a moment and take a reality check no matter how tough it may sound. 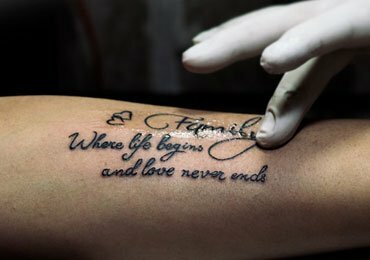 Think again before you do anything with your skin for youth once gone never comes back. Take the much-needed care that your skin calls for and live a happy and beautiful life. Thank/ for the tips Harmeet Kaur . ?